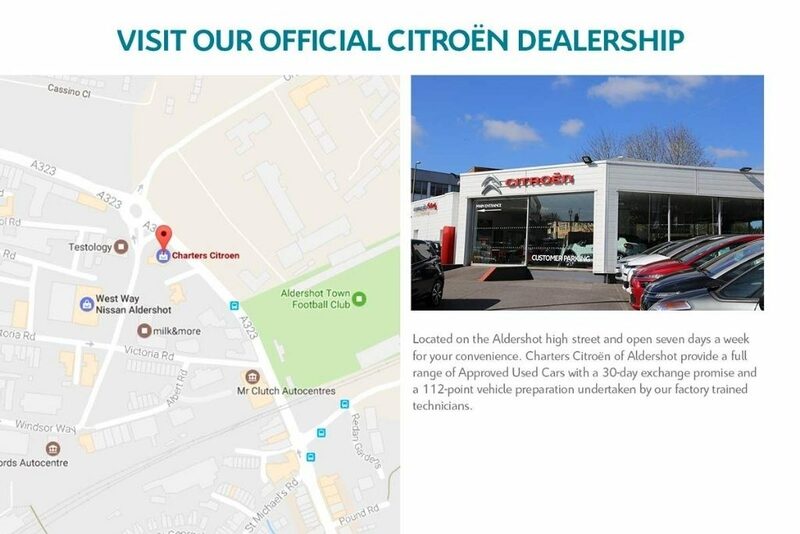 2017 DS Automobiles DS 3 1.2 PureTech Connected Chic 3dr comes with a manual transmission and a mileage of only 9672. 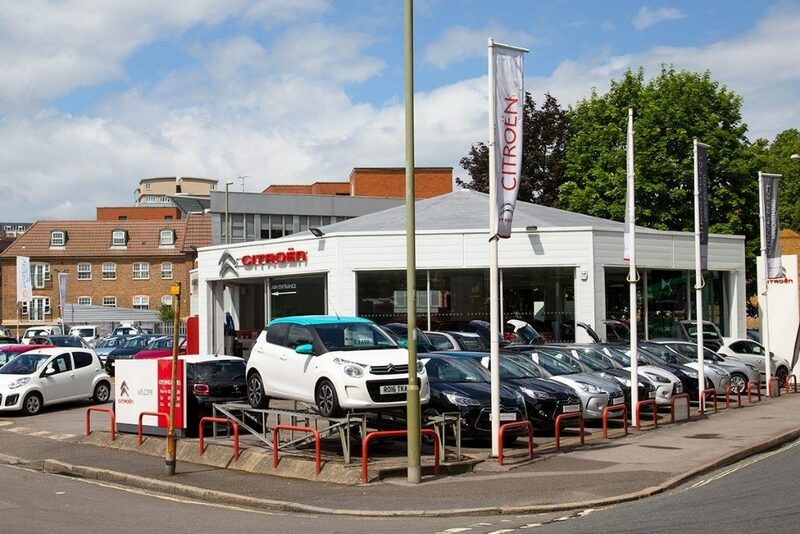 Painted in green, this car is fitted with a petrol engine and is only £9990 from Charters Citroen – Aldershot. 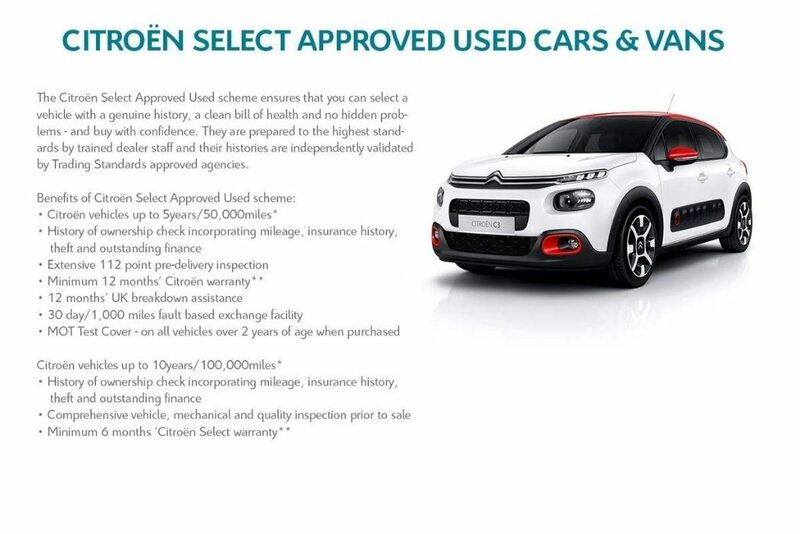 This DS Automobiles DS 3 is one of our approved used cars so you can be assured of genuine history, a clean bill of health and no hidden problems. 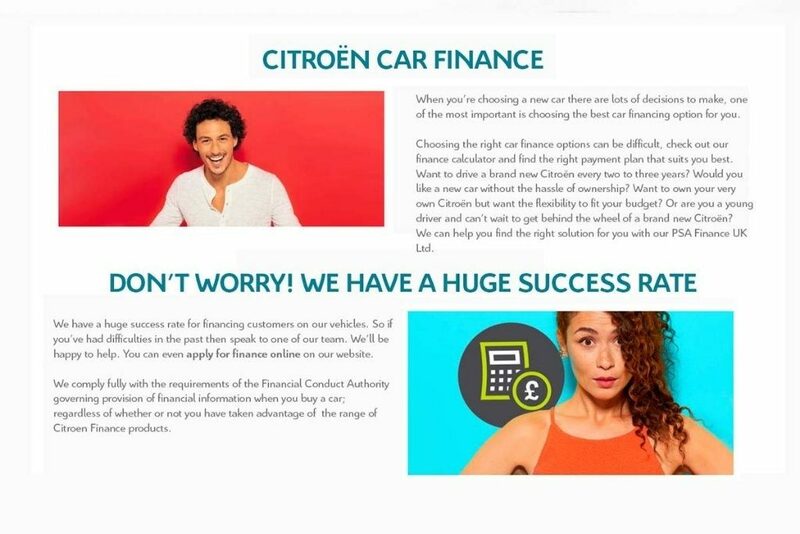 Buy with confidence with our Approved range. 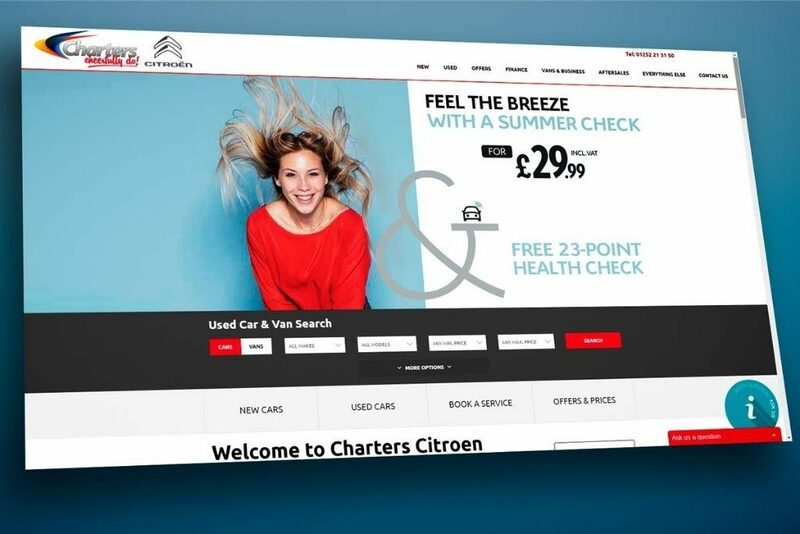 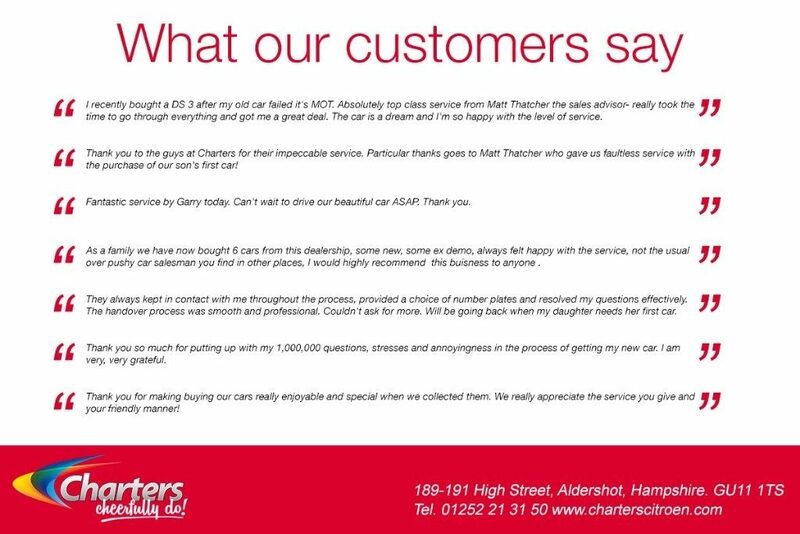 An approved Used Car has been independently validated by Trading Standards approved agencies.